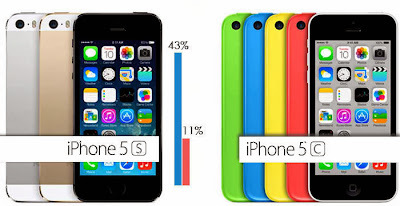 Smart Communications Announces iPhone 5s and 5c Offers #SmartiPhone5s #SmartiPhone5c! Smart Communications, the largest, the fastest, and the most innovative telecommunications company in the country announces the release of the latest iPhone 5s and iPhone 5c. Yes, they will offer the said phones in bundle of their most affordable plans. "Smart Communications today announced it will offer iPhone 5s, the most forward-thinking smartphone in the world, and iPhone 5c, the most colorful iPhone yet, to customers beginning on November 15, 2013. Customers may pre-register interest today at www.smart.com.ph/iPhone<http://www.smart.com.ph/iPhone>. For more information on iPhone, please visit: www.apple.com/iphone<http://www.apple.com/iphone>"
Photos: Bea Alonzo in Gorgeous Black! Video: Smart Bro Live and Loud Concert!